If you’re looking to travel with a group of 10 or more people, our dedicated Scenic Groups Team can assist you with all your travel needs. Whether it’s a family celebrating a special occasion, an affinity group of like-minded travelers, a group of food & wine enthusiasts, a corporate incentive program, or just a small group of friends looking to share the experience of a lifetime… a luxury, all-inclusive river cruise with Scenic is the perfect complement to cater to all types of group travelers. Book your 2018 group space with Scenic now – and save! Whether it’s a family celebrating a special occasion, an affinity group of like-minded travelers, a group of food & wine enthusiasts, a corporate incentive program, or just a small group of friends looking to share an experience of a lifetime — a Scenic Luxury River Cruise is the perfect choice. For all New bookings, we are delighted to offer you the opportunity to take your group travelers on one of our top three European river cruises with an offer to save – or even travel for FREE! Gather 15 travelers and earn two FREE trips! 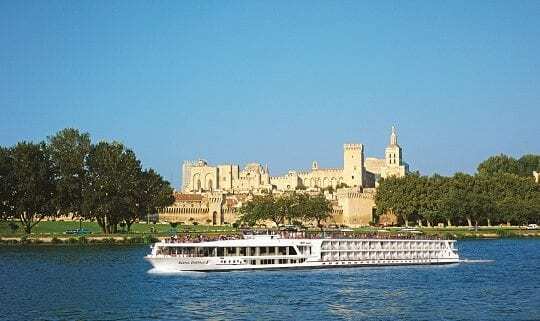 https://blog.cruisecompete.com/wp-content/uploads/2017/04/scenic-emerald-in-avignon_8681126298_o.jpg 404 540 Renee Goyeneche https://blog.cruisecompete.com/wp-content/uploads/2016/03/cc-logo2.png Renee Goyeneche2017-06-25 17:01:072017-06-25 17:01:07Book your 2018 group space with Scenic now - and save!